Tove Jansson's soft and friendly Moomin-characters are now available as small ceramic figurines in Arabia Moomin product series. The minifigurines are made by hand, paying attention to each detail. 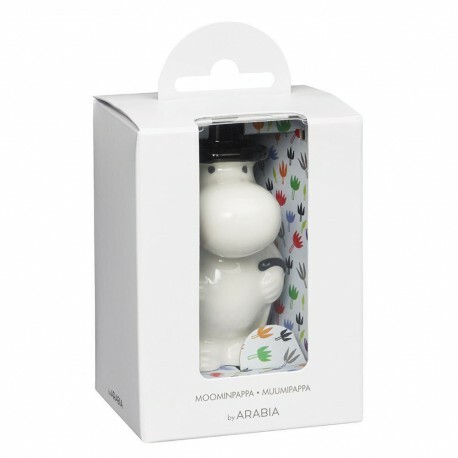 Arabia Moomin products are highly appreciated gifts, and valuable collector's items.